Now you enjoy that bubbly while we get to work. We believe that planning your wedding can absolutely be a lovely, even relaxed (yes, we said it: relaxed!) experience. We’re ready to get excited with you, relieve your anxieties and make sure you relish your own party right along with your guests. We have carefully built and refined our menu of services based on years of experience collaborating with hundreds of clients and partnering with a wide variety of exceptional vendors. We believe that weddings are all about togetherness—whether you’re rocking out to Prince in the middle of a dance floor packed with your fifty best friends, or you’re sitting, just the two of you, next to a mountain lake, sharing a piece of peach pie—and at the center of it all is your togetherness with each other. Your wedding is your opportunity to express what your decision to be married means to you, to celebrate that decision in an authentic, meaningful way, and to be buoyed by those who love you as you take on this new grand adventure together. let us tend to the details & tackle the logistics so you can focus on feeling the love. WHO YOU ARE AND WHAT YOU LOVE. 1 / THE DESIGN CONCEPT. We start by getting to know you. We spend time talking about your ideal party or vacation, your love of old letters or green tea, your dreams of living in a treehouse or going to the moon. Drawing on all of these details, and on a solid sense of your priorities and vision, we develop a personalized, custom-tailored design concept for your wedding. We want to be sure your design concept is cohesively and imaginatively implemented, so we collect and curate ideas, collaborating with you until we have a well-edited plan for every detail—from the boutonnieres to the bar menu. We draw on our creative specialties and the talents of our vendor-friends to build out each detail. Our meticulous styling team is thoroughly briefed on your design plan, and takes great care to set up your ceremony and reception settings with an eye for color, composition and balance. Our creative work continues until the last fork is laid and the last candle is lit, and we make thousands of little finishing edits until we create (ahem) magic. a home for your celebration. We help you find the setting that complements your style & develop a plan to maximize its potential. We take care of all of the logistics: thorough timelines, to-scale layouts, final confirmations—every detail. Why not be stress-free the day before your wedding too? We plan & coordinate your celebratory dinner. We work to clarify your priorities, thoughtfully allocate your budget & track vendor payments. 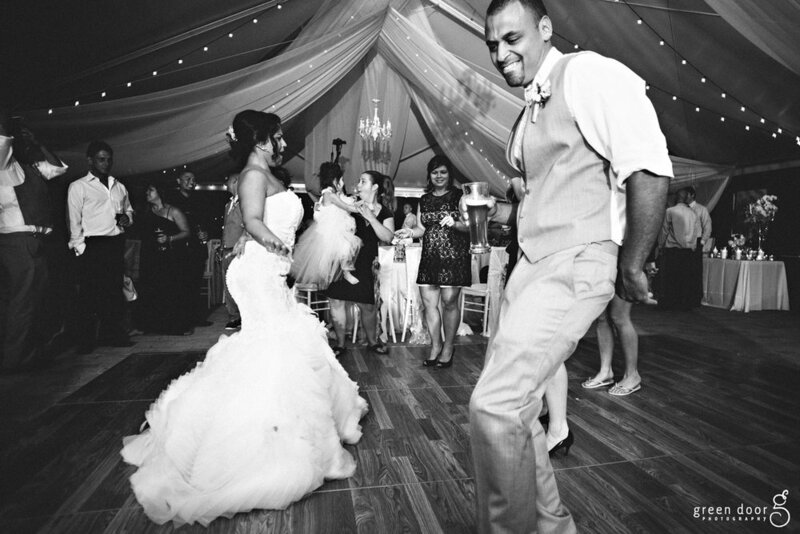 Our goal is that each of your guests goes home saying: that wedding was just so... them! We design an itinerary that lets you maximize togetherness & experience Montana fully with your guests. We curate your talented team of pros, partnering with superb vendors who get your vision. We set up while you lounge in your robe & strike after you're whisked off at the end of the night. 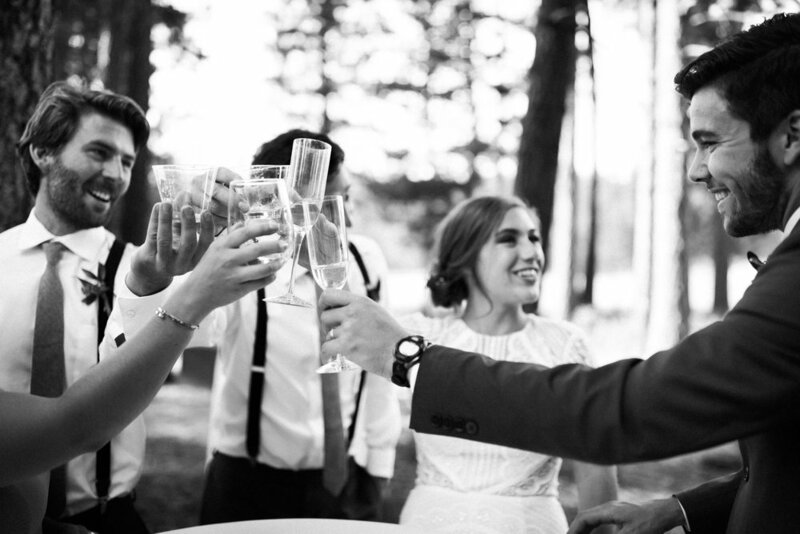 We build your wedding website; you maintain sanity & streamline information for your guests. You party; our unflappable production team does the rest, with grace, humor & meticulousness. Our modern calligraphy & hand-fabricated decor infuse your wedding with art & personality. We make it easy on you: digital vendor contract signing, cloud-based organization of all planning docs & secure online payments. Your band needs six hotel rooms & a vegan dinner for the drummer? Done. You'd like to sign your photography agreement while sunbathing in the Seychelles? Perfect. You'd love your reception tent to feel like The Secret Garden? No prob. You're wondering how to include your Jamaican heritage in your ceremony script? We're hitting the library. Your grandma needs a safety pin for her dress? We’ve got it. Your cousin’s hilarious (& totally-worth-it) toast takes twenty minutes & pushes back dessert service? We’re already on it. You want to bask in the love & soak up each moment of your wedding experience, minus the logistics of bar ice? Get cozy, SUGAR: you're in the right spot. Want to see it all for yourself?